The hybrid design of these earphones, in which an 8mm dynamic driver sums to a Balance Armature, delivers a sound that is both powerful and precise. Powerful bass, with depth and texture, is no longer at odds with detailed mid-range and treble. 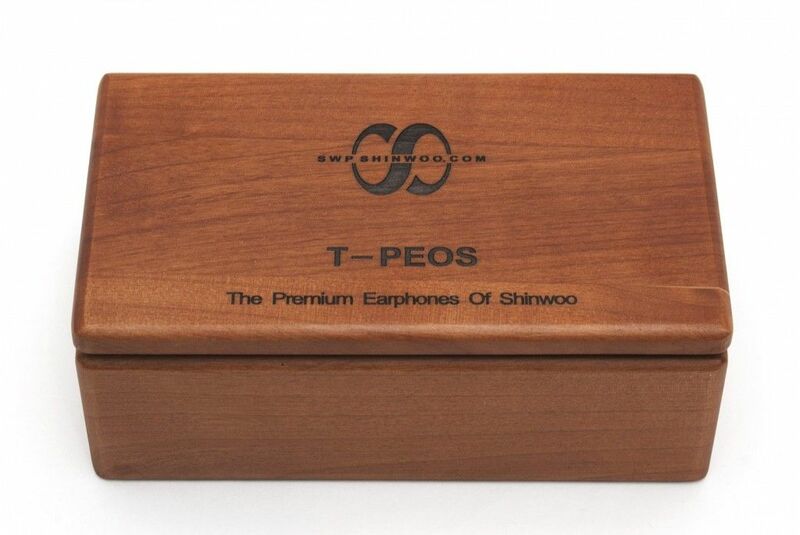 T-Peos (The Premium Earphones of Shinwoo) was founded in 1986 under the name Swp Shinwoo. Throughout their history they have designed and manufactured high quality components for electronics brands like Sony, Canon, Samsung or LG. 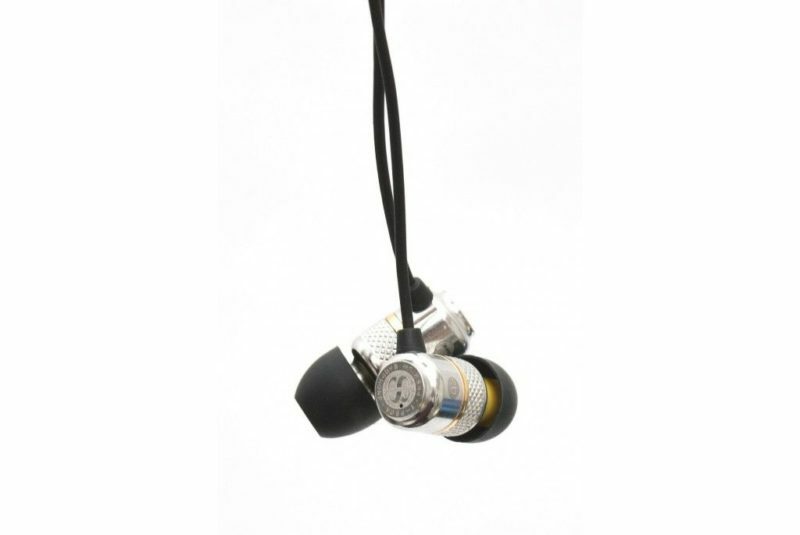 From 2012 they focused their efforts in the audio field, headphones specifically, changing its name to T-Peos and launching the H100 model, in-ear-monitors that have been well received by audiophiles. 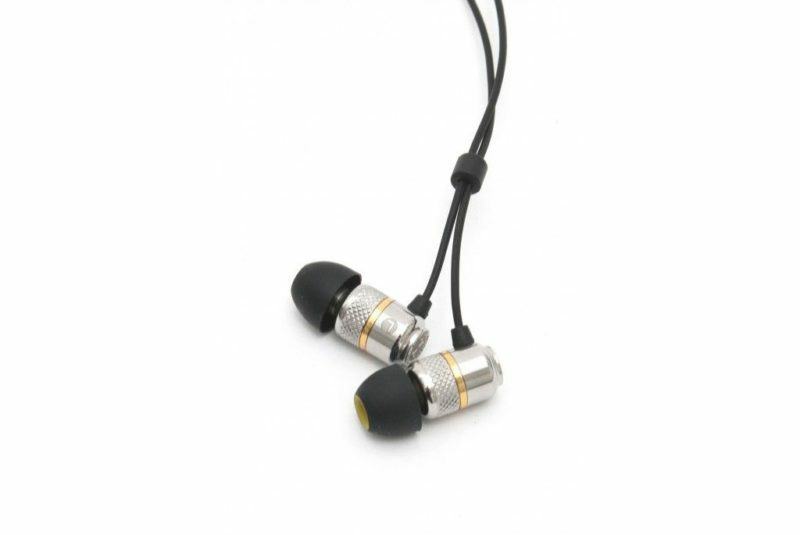 Their product range extends from economic earbuds such as R100 to high-end models such as H200, all sharing the use of quality materials and excellent sound. This earphone is the first T-Peos product aimed to audiophiles and their first best-seller, which is of merit enough in as stuffed a market as premium IEM’s. Although not very known in Europe, they were greatly welcome in Asia and USA by bloggers, reviewers and Head-Fi forum users. The hybrid design, in which an 8mm dynamic driver sums to a Balance Armature, delivers a sound that is both powerful and precise. Powerful bass, with depth and texture, is no longer at odds with detailed mid-range and treble. Quality V-sound, different to any other you have listened to in this style. 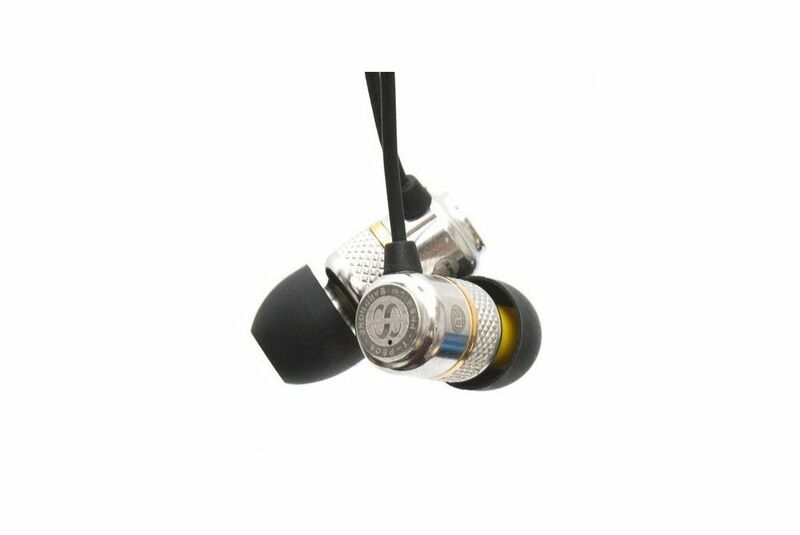 Bass is present without smudging the slightly delayed, yet greatly detailed mid-range and the crystal-clear treble. 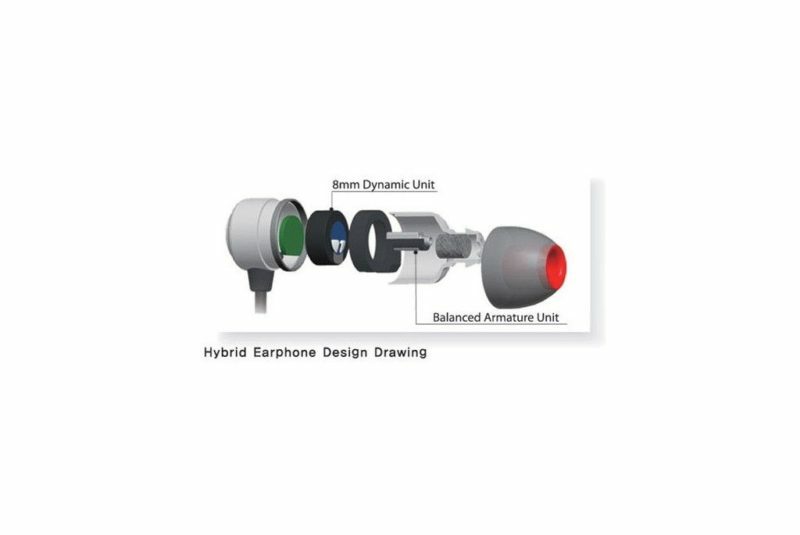 For those who have never tried hybrid earphones, they can feel even odd, as they precisely manage extremes which are incompatible with other IEM. This adds to excellent soundstage and dynamics, noteworthy instruments separation and air. The “hybrid sound” concept is not a marketing bluff; it’s real and undoubtedly provides a new vision within the headphones world. 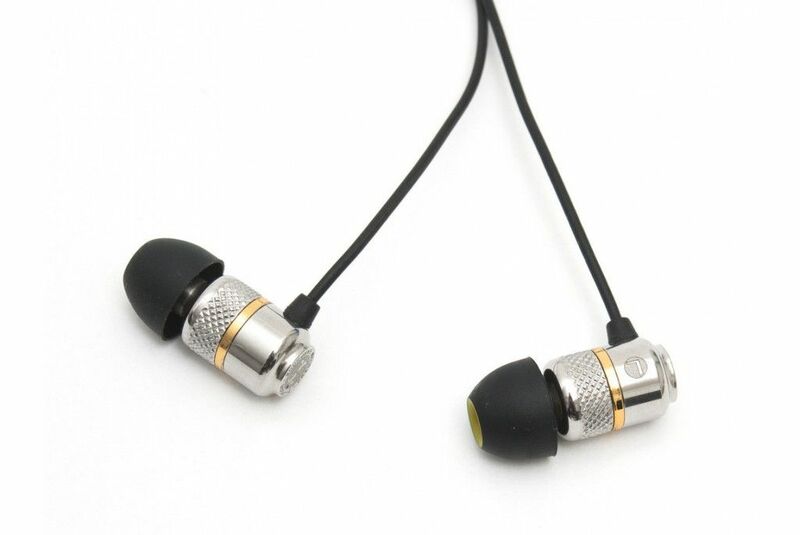 As for the crafting, the body of this earphone is made of SUS303 stainless steel, which confers robustness and durability; the cable is resistant, with nylon reinforcements, and the connections are solid. The brand and the scripts are laser-carved, which prevents them from fading and wearing down. 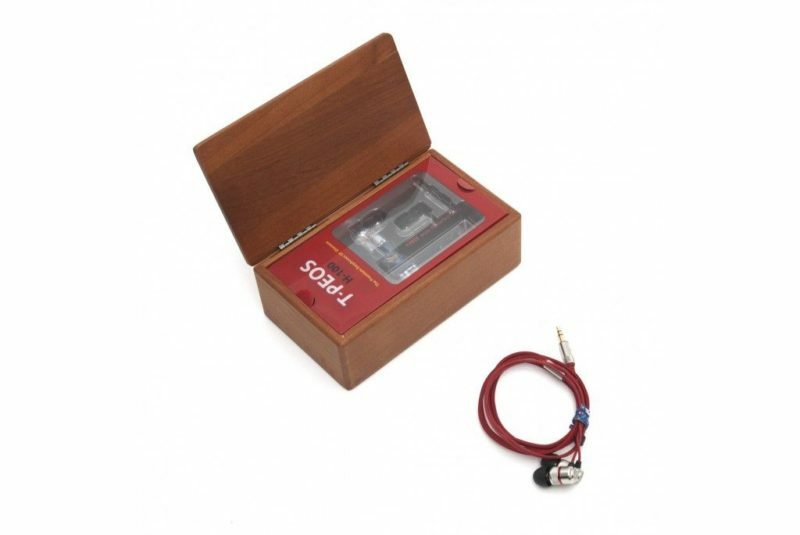 The packaging –a wooden case– won’t leave you cold either. Distinctive finishes for equally distinct earphones.